Image courtesy of Jai & Jai Gallery, Los Angeles. 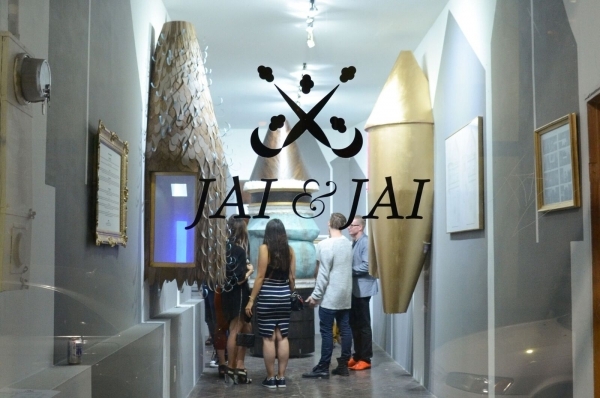 Jai & Jai Gallery has become an essential hub for the young architecture scene in Los Angeles. Their 350-square-foot exhibition space is sandwiched between a barbecue smokehouse and a former vintage music store in Chinatown, and it is rapidly becoming a loci of experimentation for the next generation of designers.